The Royal Air Force Museum is looking to recruit a number of Oral History Volunteers, to take part in their project to record and preserve the stories of those who experienced historic RAF Hendon and the surrounding Colindale area. Volunteers will complete a training course delivered by the Oral History Society, and will be speaking to members of the public in the area and carrying out interviews with them. This is an extremely good opportunity for anyone interested in oral history to obtain some highly prized training and real-life research experience. For more details, head to https://www.rafmuseum.org.uk/support-us/volunteering/volunteer-at-london/Oral-History-Volunteers.aspx. Are you out-going and love meeting people? You could be just the person we are looking for to greet and offer visitors further information about the temporary exhibition at the Museum this summer. ‘The Mechanicals’ temporary exhibition will be at the Museum from 25th July – 3rd September. Your role would involve meeting and greeting visitors to the exhibition, explaining about the exhibits and assisting the Learning Team with the activities for the duration of the exhibition. The exhibition consists of hand-crafted automata that are displayed alongside hands-on exhibits that show the basic mechanisms involved in making the automata work, simplifying the principles behind drives, pulleys, ratchets and levers. The exhibition is accompanies by family friendly activities, creating simple machines inspired by the Mechanicals. 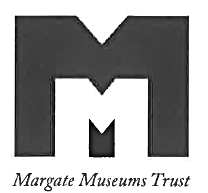 The Margate Museum is looking for a volunteer to work as a Project Assistant to help them with their Heritage Lottery funded project to create a catalogue and digitised record of their collection of prints, drawings, and watercolour paintings. The volunteer will also be carrying out preventative conservation measures, and would be involved in organising events to showcase and celebrate the museum’s collection. This volunteer would be asked to give a few hours each week to the project. Training will be provided by the Museum’s staff. This would be an excellent opportunity to gain first-hand experience of working in a key role on a valuable local history project. As this role is on a voluntary basis, do bear in mind that you can have your expenses reimbursed through the Kent Experience of Work bursary. 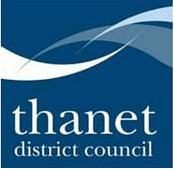 However, the role description notes that Margate Museum is also able to help with travel expenses. 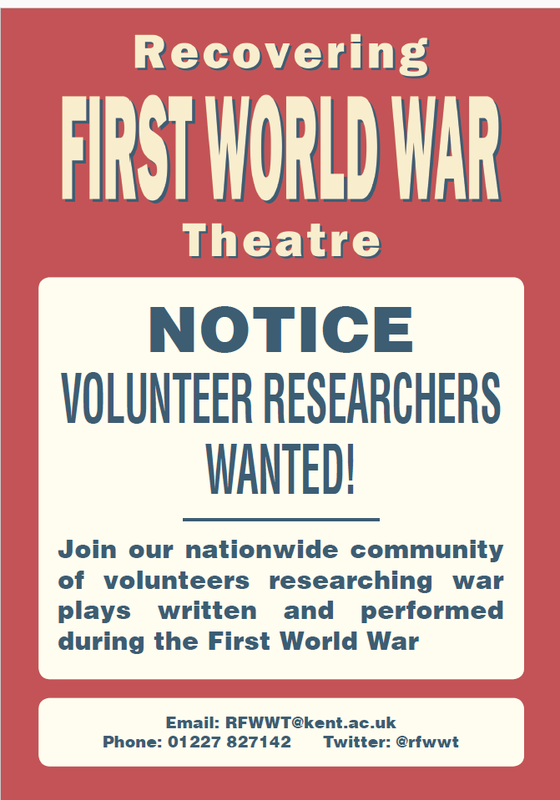 Want to get involved in an exciting research project exploring a fascinating aspect of the First World War?The Gateways to the First World War centre, in collaboration with the Western Front Association, is leading a project to uncover stories about battlefield visits during the 1920s and 1930s and map pilgrimage activity. The findings will be published on a public database. As part of the project they will be researching and recording data from material published in British newspapers, local and national, from this period. Each member of the team will work for a minimum of two days in at the British Library exploring its digitised newspaper collections between March and April 2017 to be followed by events showcasing the results of the research. If you are interested in taking part in this project, see this poster, and sign-up for the Gateways to the First World War study day on battlefield tourism between 1919 and 1938, on Friday 10 February 2017 in the Swingland Room of the Marlowe Building. To sign up to attend, email gateways@kent.ac.uk. 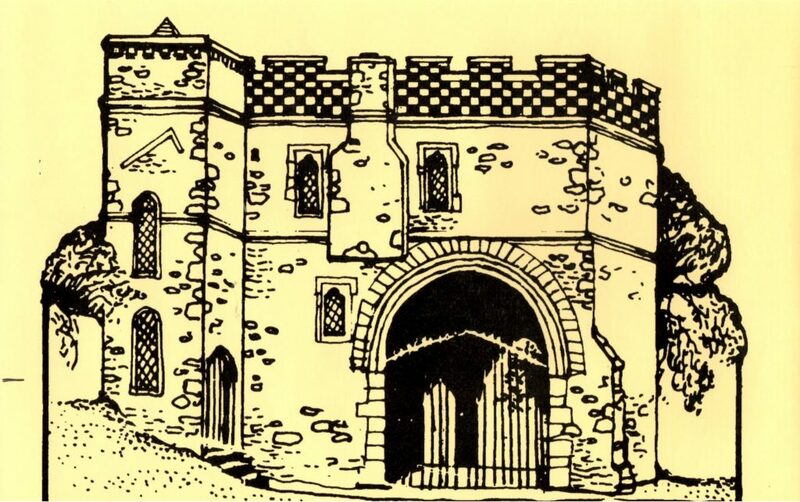 The Minster Gatehouse Museum on the Isle of Sheppey is looking for a Digitisation Assistant to help them with their Heritage Lottery funded project to create a digital record of its collection. This volunteer would be asked to give one day a week to the project over the next nine months. Full training will be provided by the Museum’s IT consultant and the project coordinator. This would be an excellent opportunity to gain first-hand experience of working in a key role on a valuable local history project. As this role is on a voluntary basis, do bear in mind that you can have your expenses reimbursed through the Kent Experience of Work bursary. 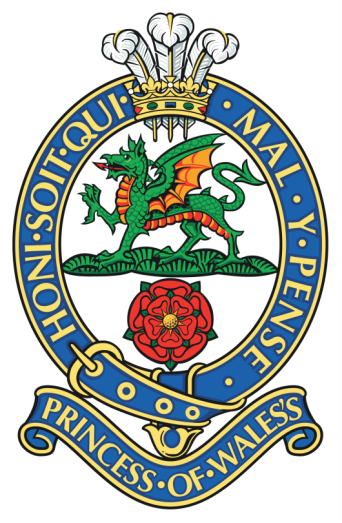 The Prince of Wales Royal Regiment and Queen’s Royal Regiment Museum at Dover Castle is looking for a voluntary Collections Assistant, to play a key role in caring for their collection and to help develop and deliver their programme of exhibitions.